If you are anything like me, there have been times when you were traveling up in the mountains and came across a nice stream that you wanted to prospect, but realized that you forgot to bring your gold pan along with you. You may think that you are out of luck, but with a little bit of ingenuity, you can probably come up with something that will still work to find some gold. 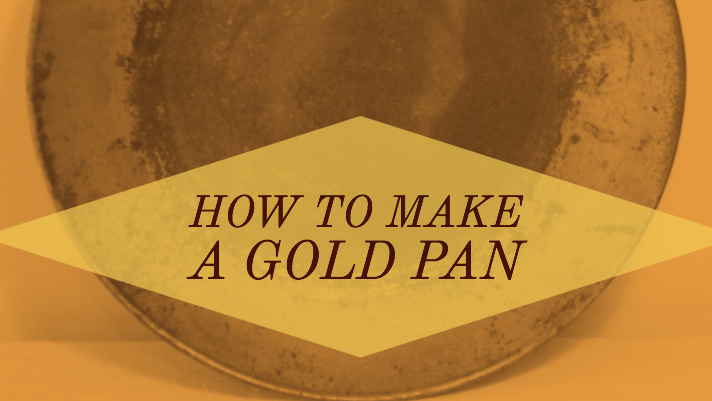 The intent of this article isn’t really to help you come up with a way to design the perfect gold pan, but how to come up with something that will work in a pinch. Commercially produced gold pans are quite inexpensive, and can generally be purchased for anywhere from $10 to $15 dollars. Today’s modern gold pans usually have built in riffles, and are made of high impact plastics that can withstand years of abuse. They are hard to beat if you are serious about finding a bit of “color”. However, if you find yourself in the situation where you are far from home and don’t have a pan with you, all is not lost. Understanding the basic fundamentals of panning, and how gold is the heaviest element in the stream, you can likely find something that will work as a makeshift gold pan, and you will still be able to find some gold. Any bowl or tub shaped item will work in a pinch. In many parts of the world, there a variety of tools that are used to pan for gold that don’t look anything like a modern gold pan. In South America, they pan for gold using a batea, which is a large wooden bowl. In fact, there are literally thousands of artisanal miners around the world that have never seen or used a modern gold pan that we are accustomed to using. The same can be said of the early gold miners that mined during the California Gold Rush. Many of them used various metal tubs that worked fine for their needs. In the hands of a skilled panner, even these crude devices work just fine to capture gold. The important thing to remember is the fundamentals of how gold will act in the pan. Careful panning using any bowl shaped container will capture gold if it is there. 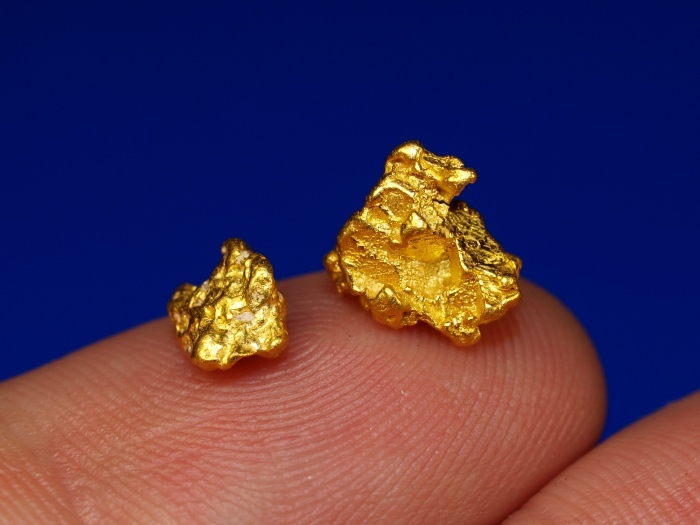 Follow the basics of how to pan for gold, and you will still be able to find gold! The purpose of this article is not to tell you that a homemade gold pan will outperform a commercial one. On the contrary, a commercially made gold pan is one of the best investments any gold prospector can make, and for only a few dollars they work excellent for capturing and retaining fine gold. Just realize that if you find yourself in a situation where you want to pan for some gold but and you don’t have a gold pan with you, it is quite possible that you may be able to improvise something that will work. Using the proper techniques will work regardless of what kind of pan you are using.